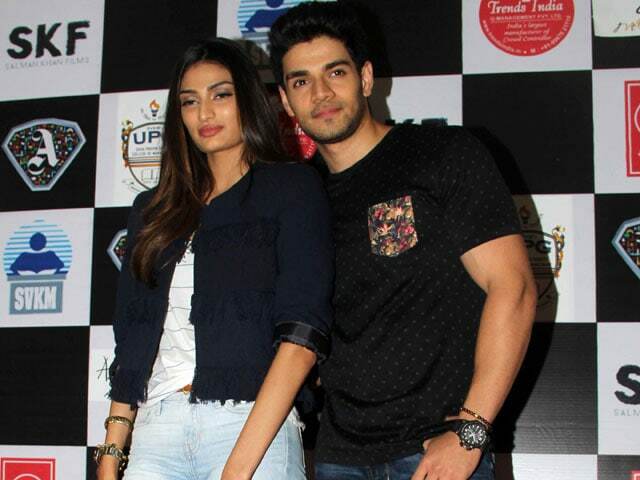 Salman Khan will co-host the show for the promotion of Hero, which marks the Bollywood debt of Suraj Pancholi and Athiya Shetty. "Salman will co-host the episode with dancer Raghav Juyal. This integration will have a lot in store for the audiences. 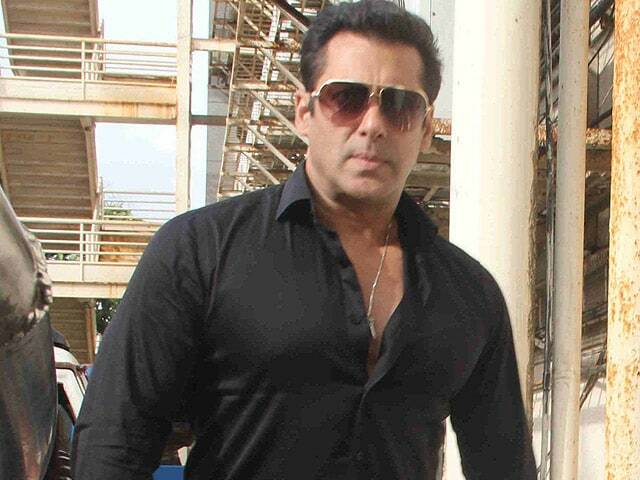 With Salman hosting Dance +, entertainment will be guaranteed, be rest assured." We spotted Athiya Shetty at the Mumbai airport on September 9. Athiya, who looked beautiful in a blue dress by Vrisa, will make her Bollywood debut in Nikhil Advani's Hero. 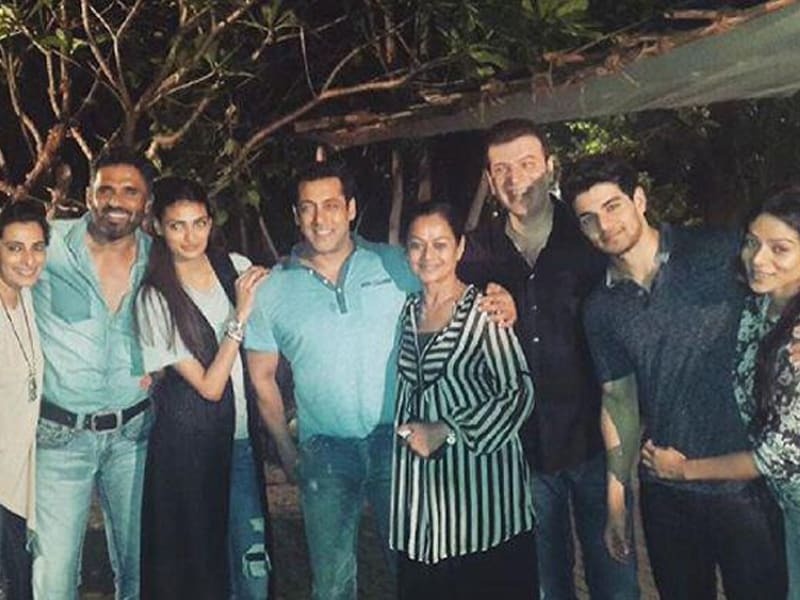 Co-produced by Salman Khan, Hero will release on September 11. We spotted the cast of Manjhi - The Mountain Man at Mumbai airport on August 10.